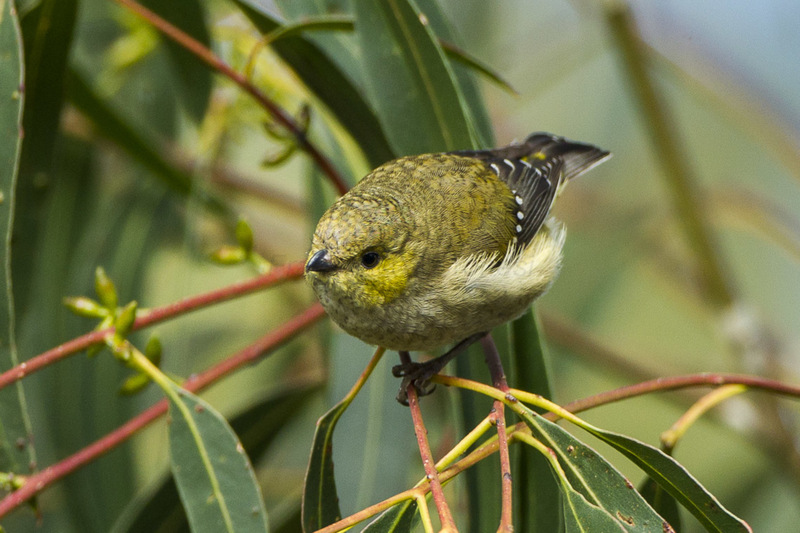 Eradicating cats, rats and pigs from Flinders Island in Tasmania would help save forty-spotted pardalotes. 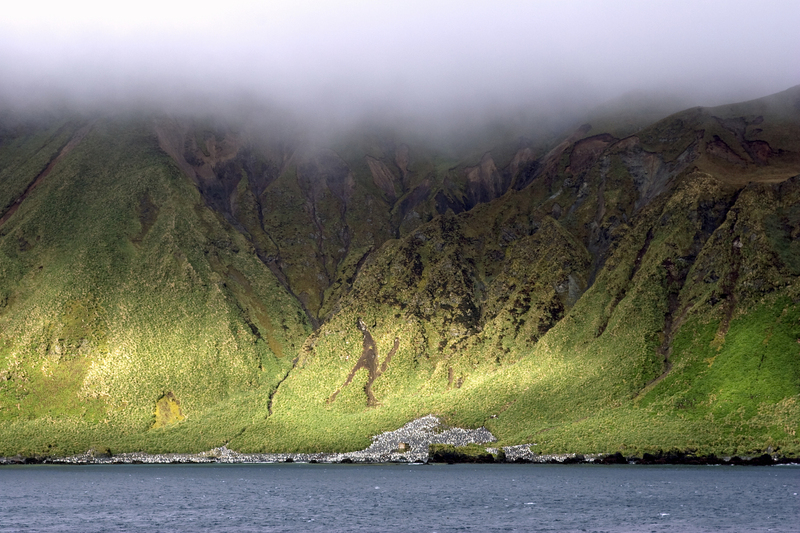 It cost A$24 million to eradicate rats and rabbits from Macquarie Island. 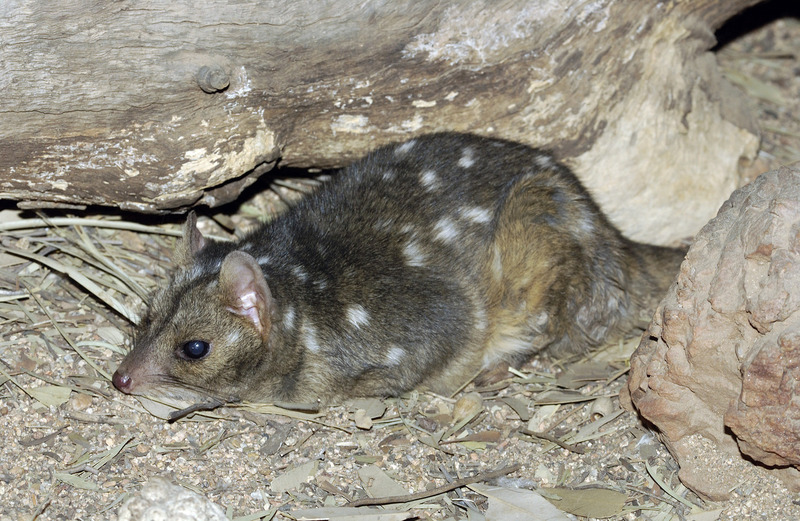 Eradicating cats and rats could help northern quolls on some islands. While this sounds like a tiny number, remember we haven’t looked at all of Australia’s islands and the species that live on them. Indeed, we only included species considered threatened at a global level. For the other islands not included in our study, species threatened with extinction at regional or national scales may – or may not – benefit from eradicating invasive species. As more information comes in on these islands, our analysis can suggest which of these we should focus on.